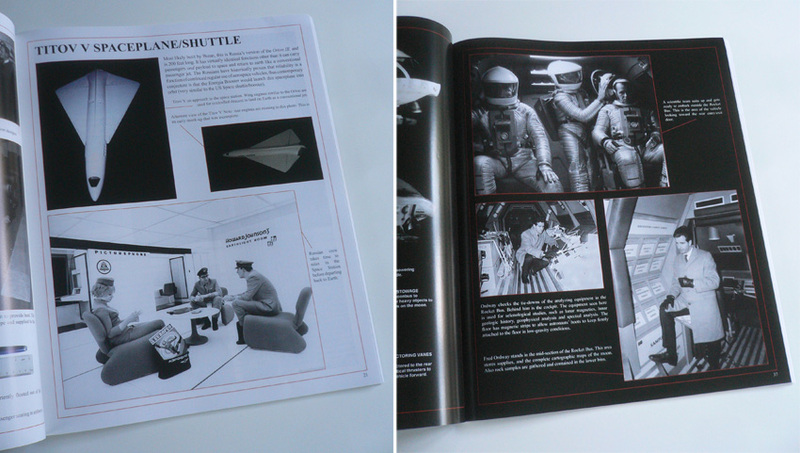 OK Guys, I have to share my excitement here because I have recently received an AMAZING book about 2001 in the mail !!!! 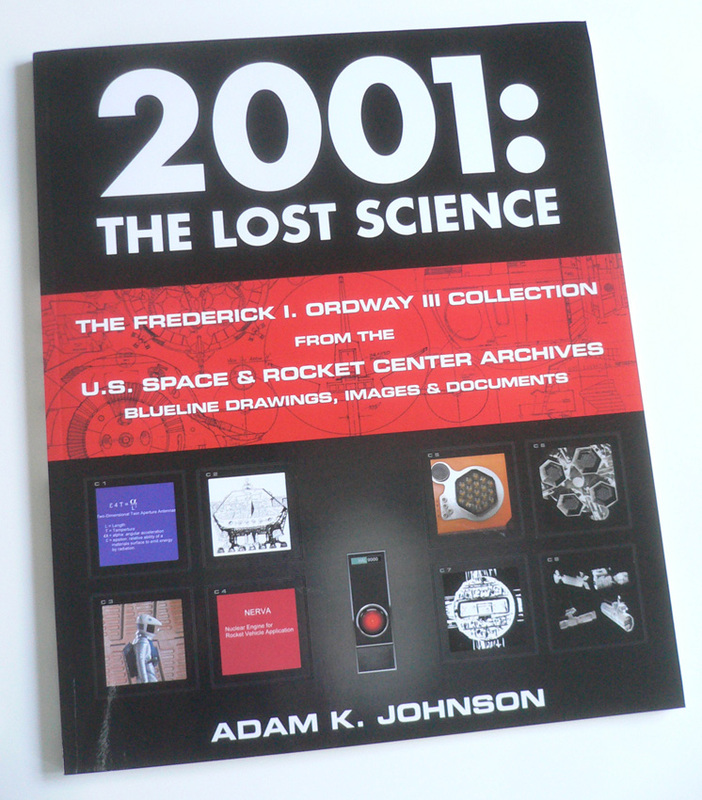 This 112 pages book is titled 2001 : THE LOST SCIENCE, was compiled and written by ADAM Johnson (of AJA MODELS) and is devoted to Frederick Ordway's 2001 collection of BTS photos, blueprints and notes. Should I add it's a MUST HAVE for any 2001 fan ? 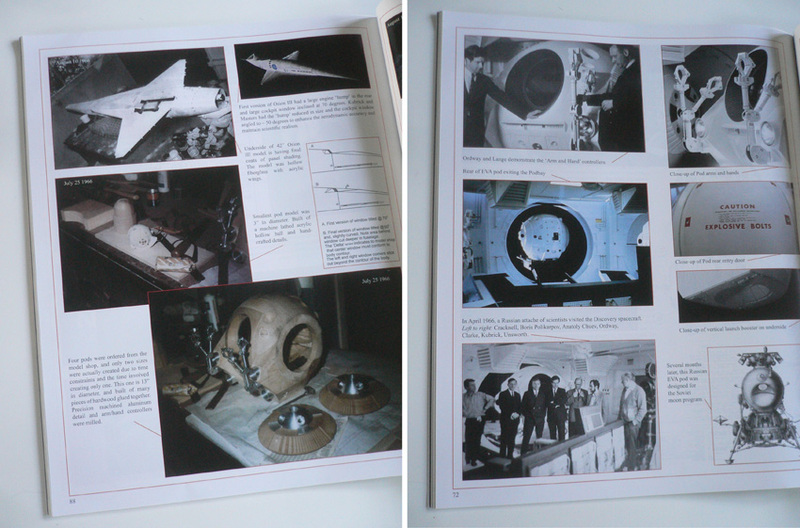 There are tons of info and incredible photos in its pages, among them a few shots of the TITOV V spaceplane model aka as the "Russian shuttle" discussed earlier in this topic ! Enjoy... and let's see what we'll learn form that one ! TFS Fred...beautiful book indeed. Love to see those elusive and somewhat unknown pics of the behind the scene. Always a pleasure for sure. Posted: Sun Jan 13, 2013 11:13 pm Post subject: LOST AND FOUND! NICE FIND! Thanks for the "heads up", Fred. Gosh, you've really got some nice toys here . . .
You're very welcome mates ! Very cool! Thank you Fred, I may have to get this. You're very welcome, Andy ! TFS! Wow - I feel like a hermit. This is the first I've heard of this, and the book was published like, nine months ago. This is why we need a separate category for 2001.. Thought I'd comment on this, having received my copy a couple of weeks back, now. The book is great and I highly recommend it. Definitely glad of my purchase. That said, some may find the DVD a bit disappointing. If you view it as nothing more than a bonus, great. I was hoping for more revealing content, in keeping with the book itself. By this late date, anything is good, but I had seen parts of it online and elsewhere (I believe the DVD/Blu-ray release contains Sir Clarke's contributions). Nonetheless, it is still a valuable addition to any "2001" library. Of course, you may disagree. . . . This is why we need a separate category for 2001.. Still waiting with fingers crossed ! Posted: Thu May 16, 2013 11:46 pm Post subject: CAPTAIN CARDBOARD? Rather than start a different thread, I thought I'd ask a related question here. Many of you must be aware of Atomic City, the site featuring "studio scale" kits from 2001 and other sci-fi films. Over the years I have purchased a few kits, when I could afford them. I had hoped that the long-overdue 'rocket moon bus' kit would eventually be released, after several missed deadlines. So after a long absence I attempted another visit, but now found the address an apparent dead end. Nope, the address is still working fine Dave; Scott is trying to get the Little Discovery out of the door and has started to ship a few Aries -1B also (I'm one of the buyers of this model...5 years waiting for it, but I'm patient ). Moon Bus is on the back-burner for now, since the Pan-Am shuttle is in "semi-production" for now. Perhaps Scott's changed his address(?) I did a Google search - It shows up, but although listed, the address is still a dead end. I finally asked for my deposit back on the moon bus. And he quickly complied. I realize his is a small shop and these kits take time, but after three years, two deadline promises and then no further updates (also promised), I had to invest my money elsewhere. Don't get me wrong, Scott does nice work, but he should hold off on promises and announcements. I can understand a year, even two (we all suffer from life's interruptions), but past that, it becomes a questionable investment - IMO. Yes, I understand (the wife think I'm never gonna get that model ...but I'm the optimistic kind regarding that particular saga). Scott is a one man op and it's difficult to do it all (design mock-ups, research, making molds , pouring, tweeking, etc). 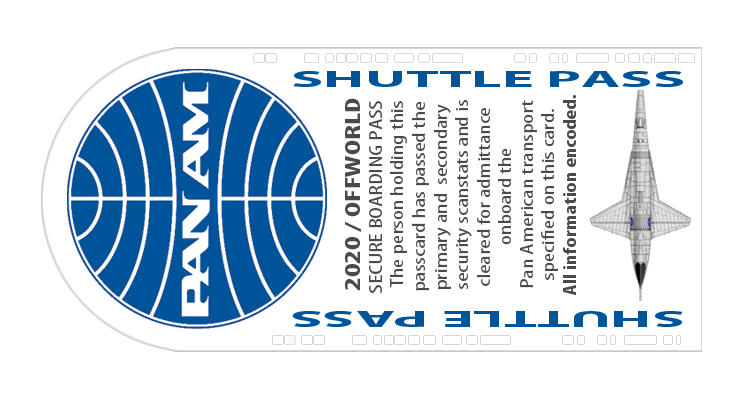 There's been some mention here about the overlap between Blade Runner and 2001:ASO, primarily regarding Pan Am. Playing on this, I completed a composite and in doing so had need for a couple of OffWorld Passes, so I created one. 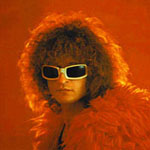 I place it here for anyone interested in taking the virtual trip. Bravo Dave... and thank you for sharing this ! found this on-line... and i enjoyed... just sharing. already building this room in sketchup, just for fun!